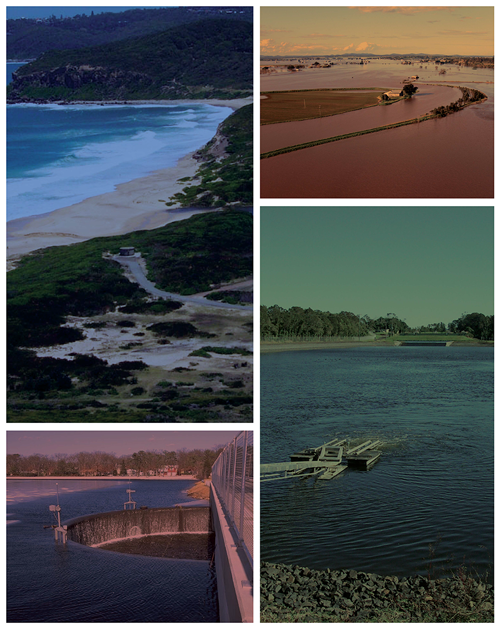 Large water dams can pose a significant flood risk to downstream communities. Recent flood events across Queensland have placed the spotlight upon the management of these dams and the way in which the impact on at-risk communities is managed. In this technical session, Peter Allen (Department of Energy and Water Supply) will present on the latest developments in Emergency Action Plans (EAPs) including their need, statutory and practical requirements and future directions. James Stuart (SunWater) will present on operational aspects of dam risk management and lessons learnt from recent flood events. Michel Raymond (Seqwater) will discuss the concept of consequence creep and resulting higher standard of upgrades and costs to dam operators and the community.